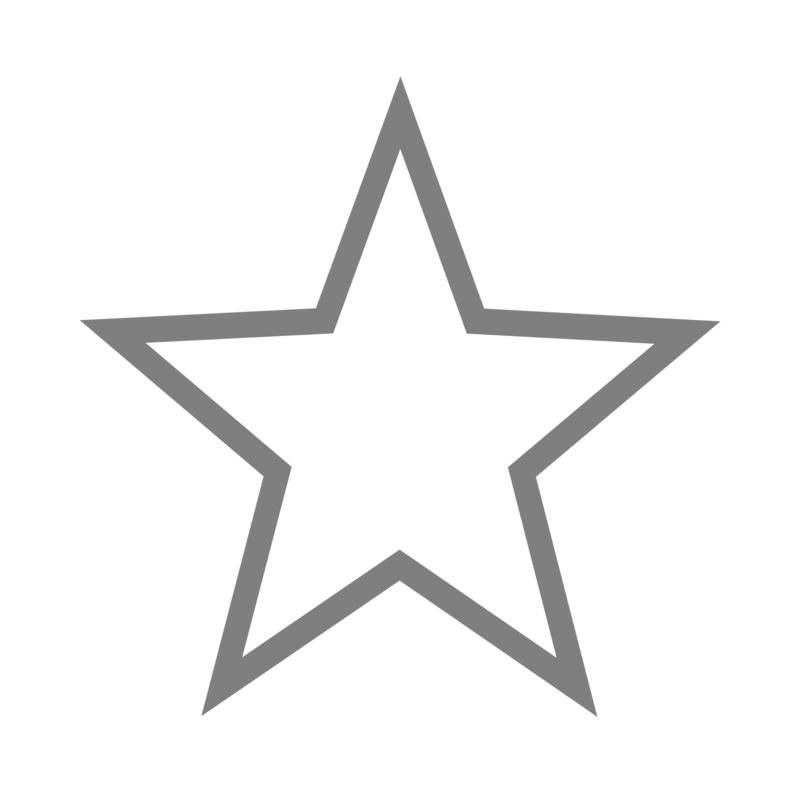 When buying lights for your home it's important to consider the day to day tasks you perform and which kinds of lights would be suitable for each room. 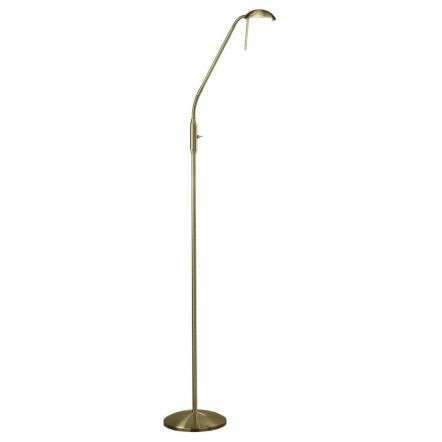 At the Online Lighting Shop we have a range of floor lamps particulary suitable to provide high quality illumination for reading and other detailed tasks. 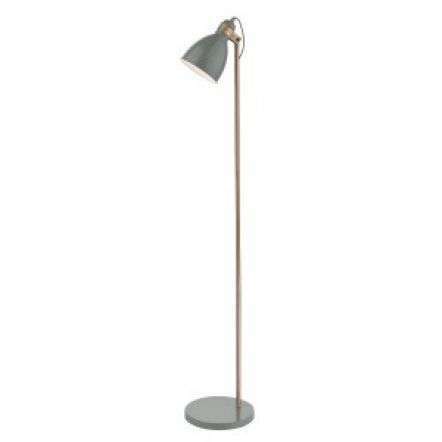 Our Reading floor lamps come in a range of designs and finishes. 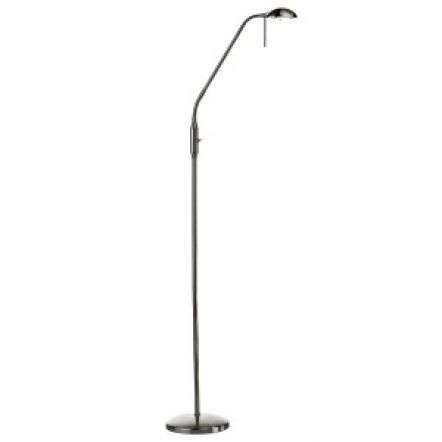 If you are the kind of person that does a lot of reading or other close work which requires good focused lighting you will want to ensure you have the best reading floor lamp for this purpose. 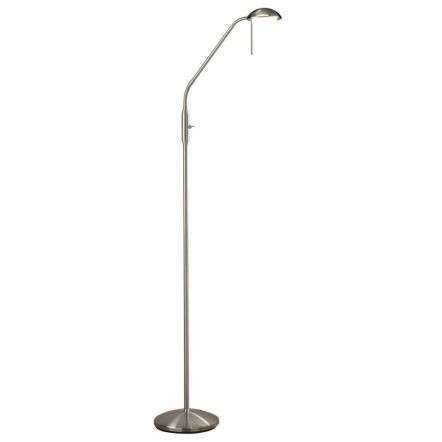 Our reading floor lamps ease strain on the eyes when reading or viewing detailed objects, our floor lamps can be moved and located around your room so you have a good source of light wherever you need it. 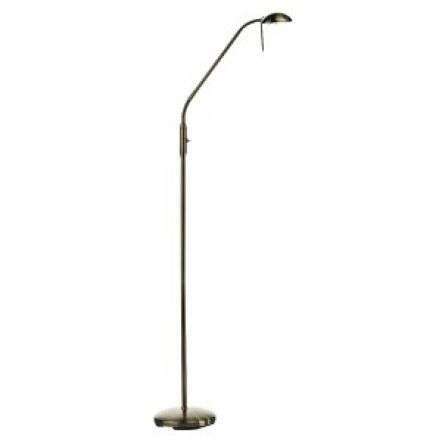 At the online lighting shop we supply a range of reading floor lamps in various finishes and designs including brass, chrome, copper and lamp designs from modern contemporary to vintage styles. 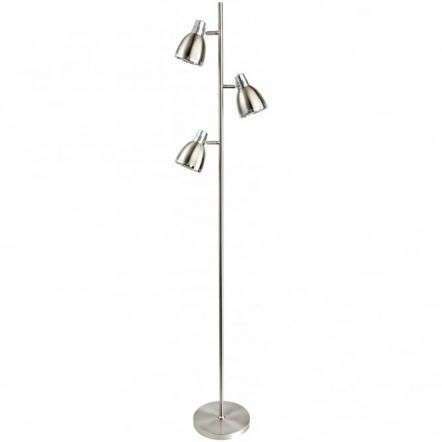 When you buy any Reading Floor Lamp from the Online Lighting Shop you will be covered with our one year warranty, you are promised the best price available from our price promise.